Your hosts travel to the southern shore of Lake Erie to investigate the hospitality scene in Cleveland. 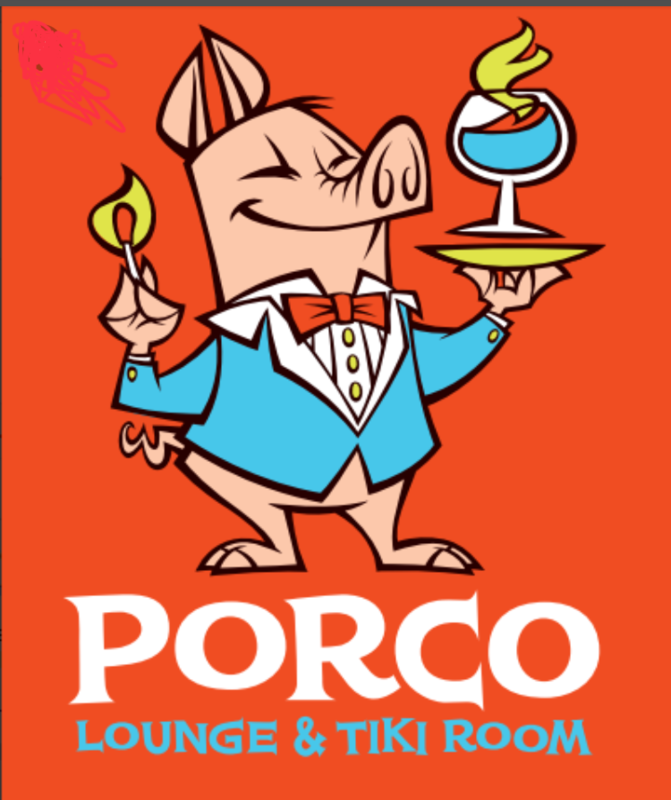 Guided by native Stefan Was of the Porco Lounge and Tiki Room, Damon and Sother zig zag across the City talking to some of Believeland’s most beloved bartenders and restaurateurs. From Ohio City Provisions to the venerable Velvet Tango Room, Cleveland is making its mark on the nightlife landscape.